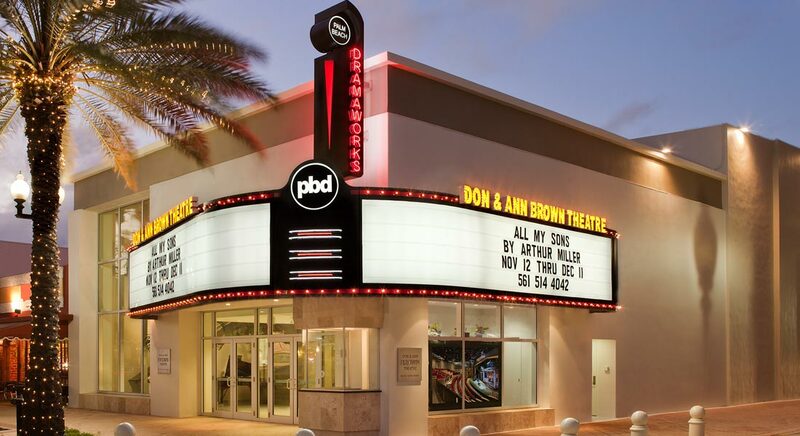 Palm Beach Dramaworks is a professional not-for-profit theater company that engages and entertains audiences with provocative and timeless productions that personally impact each individual. 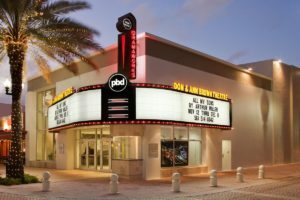 Their success enabled them to grow from their small 80 seat theater to a beautiful new facility on Clematis Street in downtown West Palm Beach. 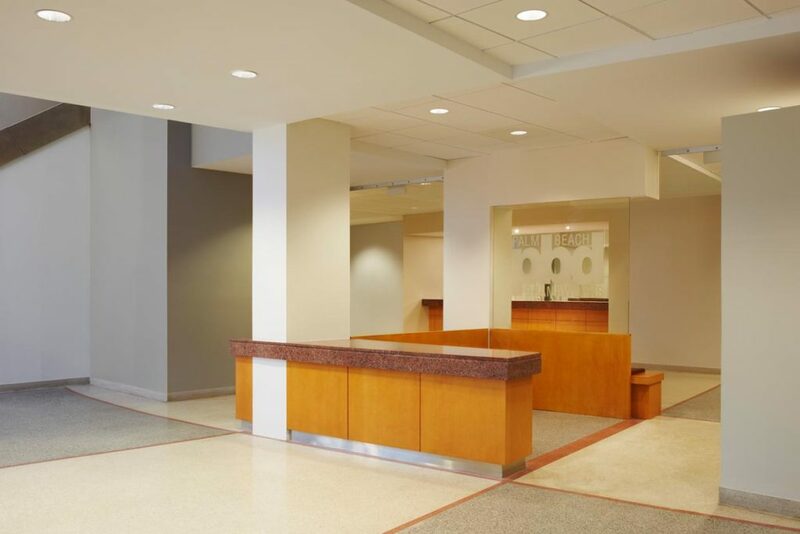 BSA worked alongside Bill Hayes, Artistic Director, and Sue Ellen Beryl, Managing Director, for three years helping evaluate several potential sites for their new home. 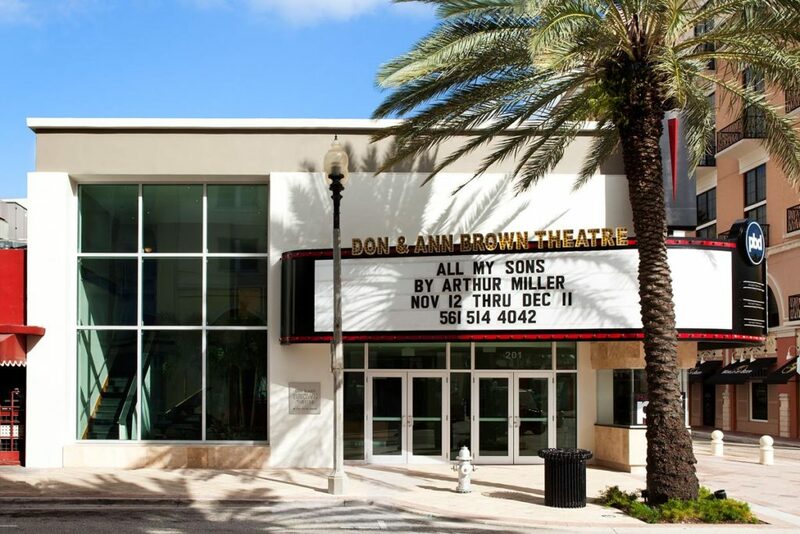 Drawing from experience building and renovating four other theaters in South Florida, for each site considered, BSA provided guidance into possible layouts, preliminary budgets, and construction timelines for Dramaworks’ consideration. When the Clematis Street site was selected, BSA worked with Zeidler Architects to value engineer the project, assuring our client received the most value for their investment. The project’s design resulted in a cost effective conversion of the existing 377 seat performance theater into a new intimate 218 seat theater. Accomplishing this feat was no simple task. 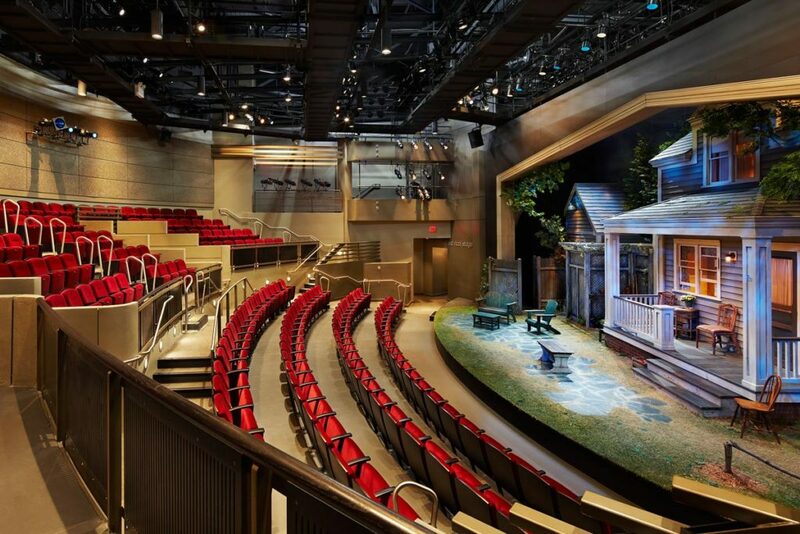 The old thrust stage and the entire audience chamber seating and concrete floor system was demolished. 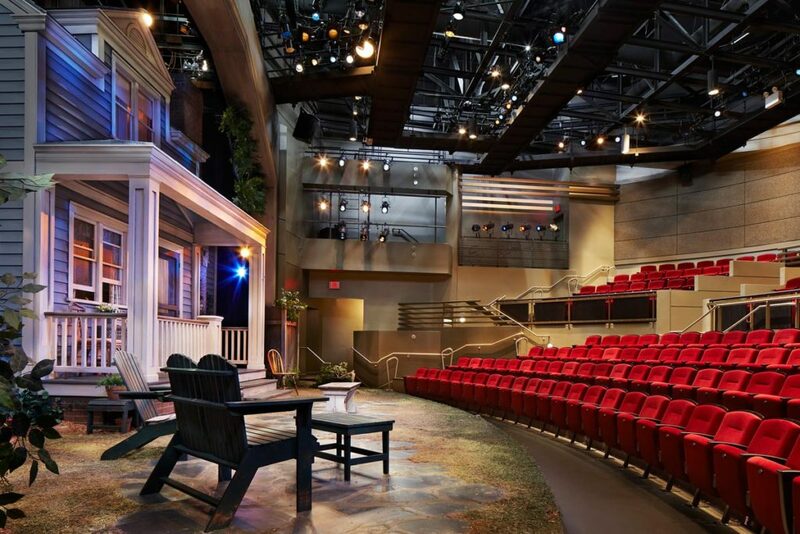 A new stage was built, and the floor was re-shaped and re-sloped. 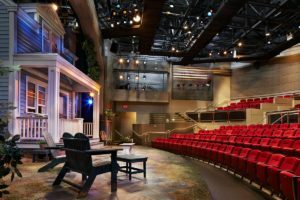 The technical catwalks were modified, and theater sound and lighting systems were completely overhauled. 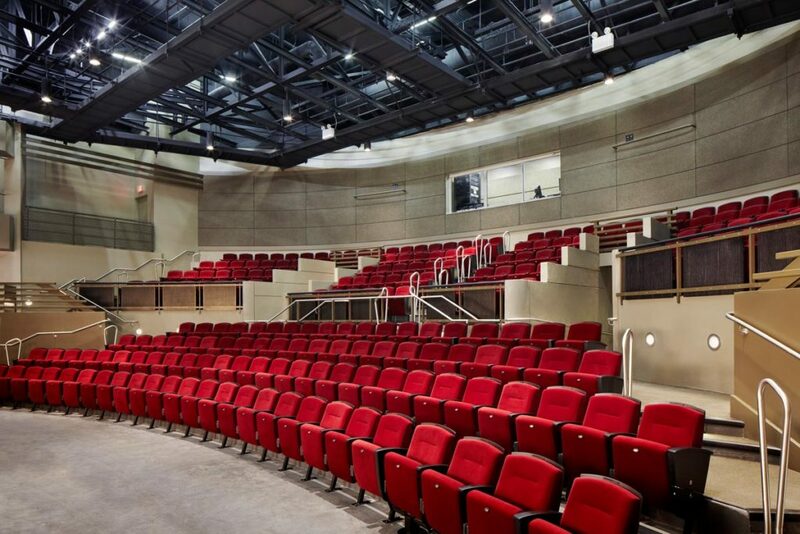 New upgraded seats were put in place, administrative offices were created, the lobby and bathrooms were renovated, and all existing back of house areas of the 17,000 sf theater were upgraded. BSA finished the project 30 days ahead of schedule, allowing time for rehearsal of the award winning “All My Sons” play that opened the 2011-2012 season. 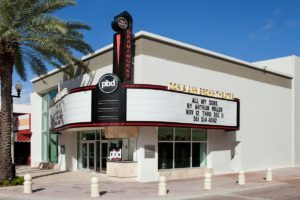 Palm Beach Dramaworks is now the crown jewel of Clematis Street, drawing visitors week after week into the downtown West Palm Beach district.